Home / Welcome to Pro-Tech Services: Your Hot Water Pros! / Featured / Welcome to Pro-Tech Services: Your Hot Water Pros! Pro-Tech Services is your #1 Source for installation, repair, and warranty service for Jandy, Zodiac and Raypak pool and boiler products. 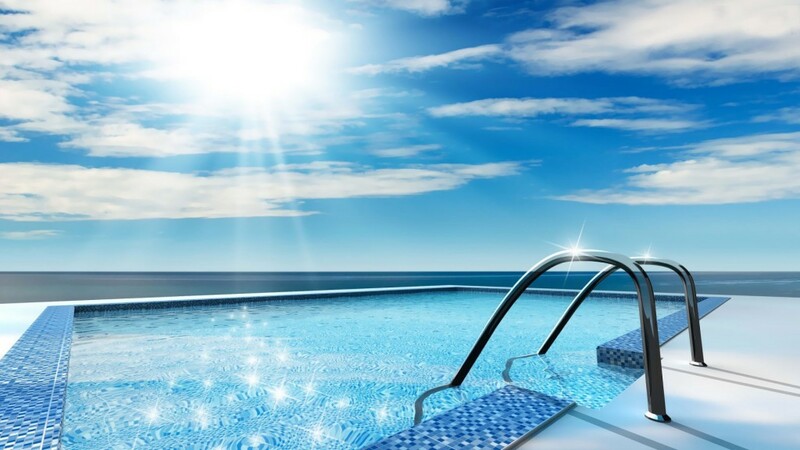 We don’t just specialize in one or two things when it comes to swimming pools and spas. We know just about everything there is to know about them and more. With a multitude of experience and years of troubleshooting various issues relevant to the installation and repair of parts, maintenance of heating system equipment; we have become known as the Hot Water Pros. Contact us or give us a call if you’d like to know more about Pro-Tech Services! We are here for you and your pool needs!